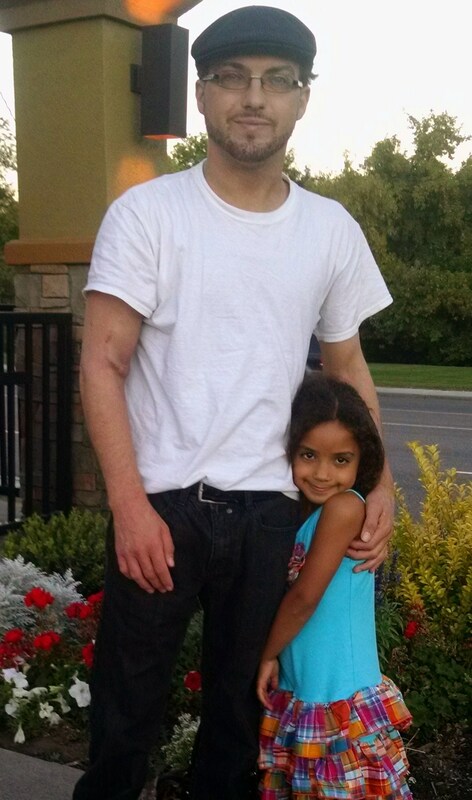 My son, Paul Shultz, is a single father who had been living with end-stage renal disease most of his adult life. As the illness worsened, he needed dialysis three times a week, four hours per treatment. On October 1, 2014, he received the gift of life- a kidney transplant! Throughout this journey, his determination and the love he has for his six- year-old daughter Jada has kept his spirits high. Never losing his sense of humor or his desire to be the guiding force in his her life, helped him focus on survival. Paul is now focusing on his recovery and maintaining his health and all that’s required as the sole caregiver of his daughter. Because of his dialysis treatments, numerous procedures, doctors’ visits, testing, hospitalizations, and now transplant and the costs associated with it, Paul has incurred substantial out-of-pocket expenses despite having medical insurance. These costs also include anti-rejection medications he will need to take for the rest of his life, travel to and from the center, and relocation for post-transplant follow-up visits. To help with the financial burden of Paul Shultz’s uninsured expenses, a fundraising campaign in his honor has been established with HelpHOPELive, a nonprofit organization that has been that has been assisting the transplant community for 30 years. All contributions are tax-deductible, are held in the Northwest Kidney Transplant Fund, and are administered by HelpHOPELive for transplant-related expenses only. You can make a difference in Paul’s life and that of his daughter. Please consider an end-of-year tax deductible contribution. For donations of stock, please call 800.642.8399. Thank you for your kindness, support and generosity. Thank you so much for the help everybody. It means so much to have wonderful friends and family like you. Also a very special thank you to the people I don’t know. You are wonderful and I thank you from the bottom of my heart. We have you and your family in our prayers. You are resilent, strong, and blessed. So glad to know you. Love and healing to You and Jada. Paul, You are a amazing father who fought and won! Jada is amazing and all because of you! We love you and keep you in our prayers.